This upcoming game looks amazing, and is addictive to play. New controls and abilities make this game better than ever. 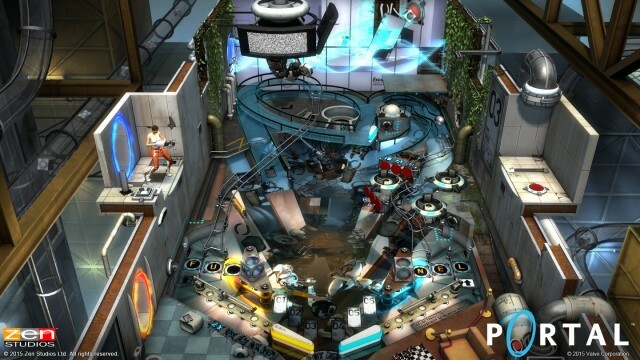 Portal Pinball, the latest release from Zen Studios, is available to download now. 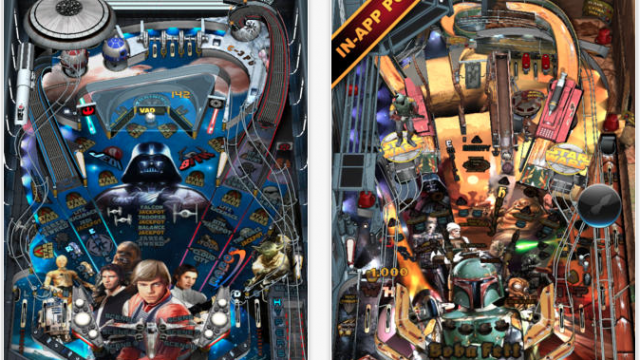 The Force is certainly strong with Star Wars Pinball's most recent update. 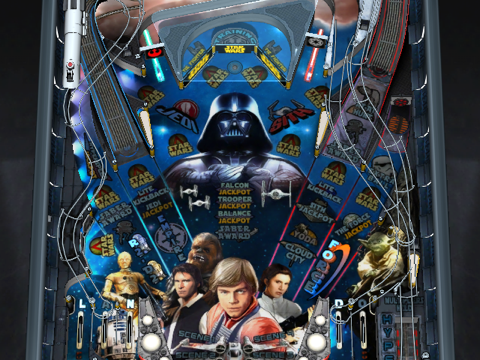 There's a new table heading to Star Wars Pinball. 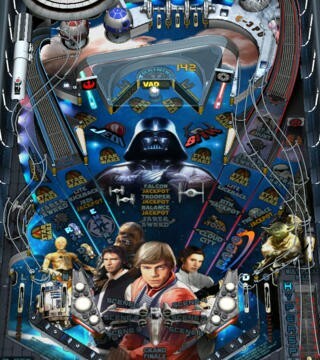 May the force be with Star Wars Pinball's forthcoming update. 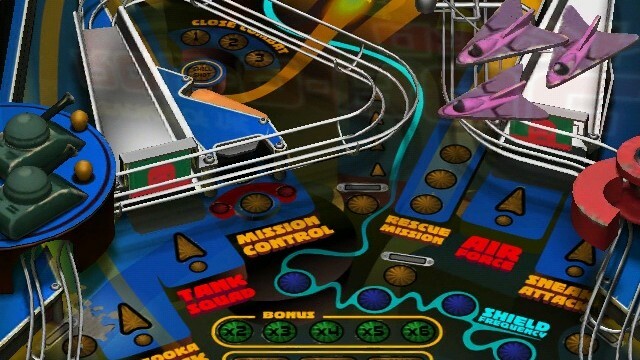 PinWar is a fun and interesting new take on the traditional pinball game. Hey, look what just flipped its way to the App Store. 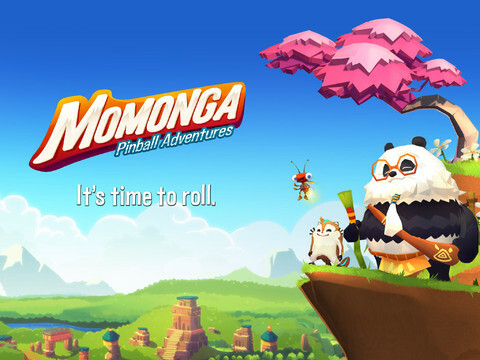 Momonga Pinball Adventures, that's what. Love pinball? Then make sure you don't miss this title that also includes giant robots. 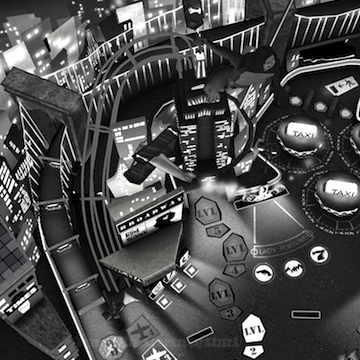 Pinball City NY HD is a stylish new pinball game for the iPad that sets the story in 1920s New York and is full of intrigue and mystery. Ricochet steel balls to solve the mystery of the missing dame in this high definition adventure. Real Pinbal HD - Vampire is an iPad-only, high-quality HD pinball game that takes the concept of visual realism to a whole new level. Complete with smudges on the tabletop glass and reflections from the stainless steel ball, you’ve never seen pinball look so real. 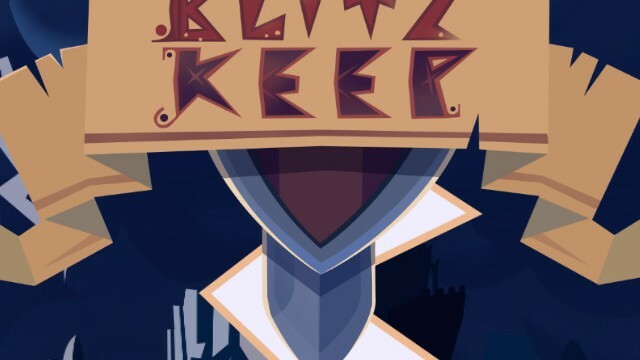 This game is just as awesome as the developer’s previous release, Ball Towers HD, but it is much easier. It is pinball at its finest. 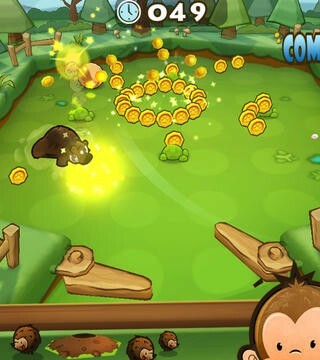 The graphics are stunning and the action is highly responsive. 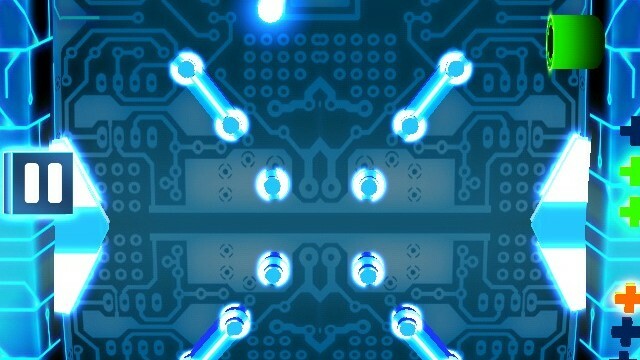 There are five different types of games, so if you are a fan of pinball, this app will leave you drooling for more. People enjoyed the game of pinball for many years before iDevices were invented. 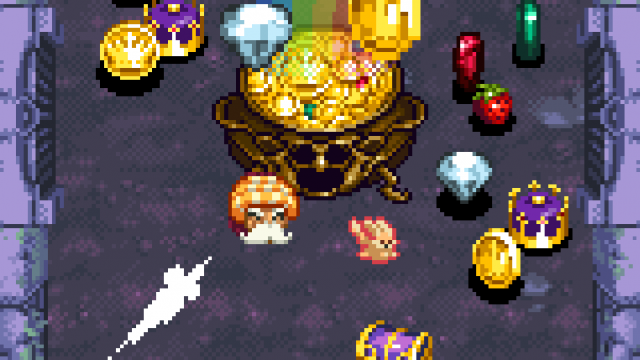 Relive a great classic game on your iPhone, iPad or iPod touch with this updated AppGuide. Go Fetch Dog Pile From The App Store! 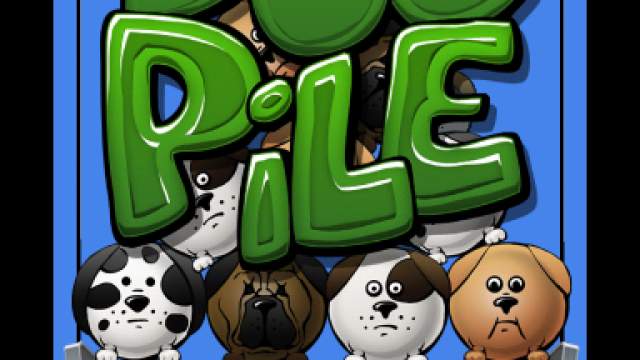 Dog Pile is a matching game with a refreshing twist, which is fun for all ages. 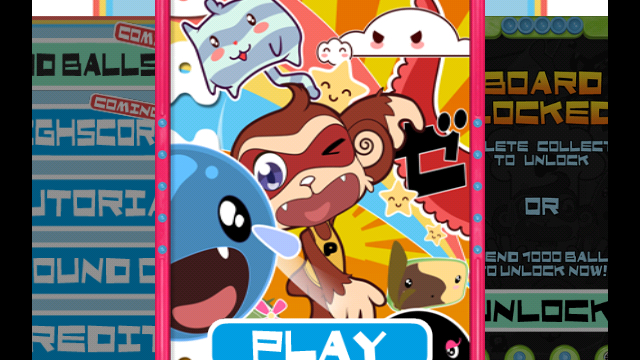 Get your canines ready for an addictive adventure! 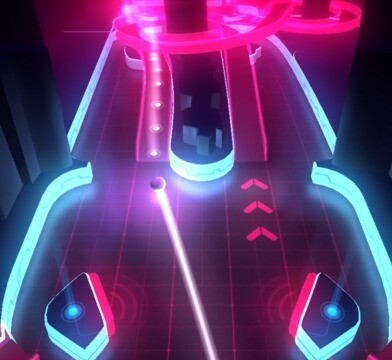 If you enjoy pinball in any way, then PinballYeah should entice you with immersive gameplay and a fresh new take on the pinball genre. But is it worth the money? Read on to find out. Pinball is a good fit on the iPad, and it's now combined with sports from ESPN. Read on to find out if it's worth picking up on either the iPad or iPhone. 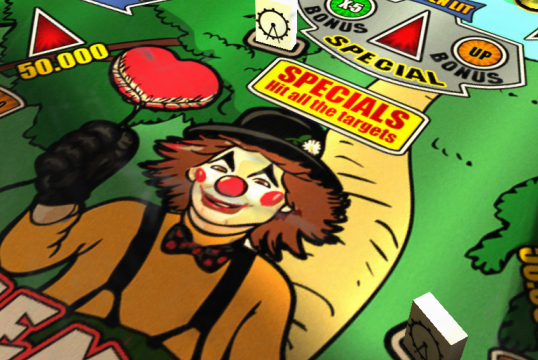 There are a lot of pinball games in the app store. Don't get bumped around trying to find the best ones. Use this guide instead and spend more time playing your favorite genre. 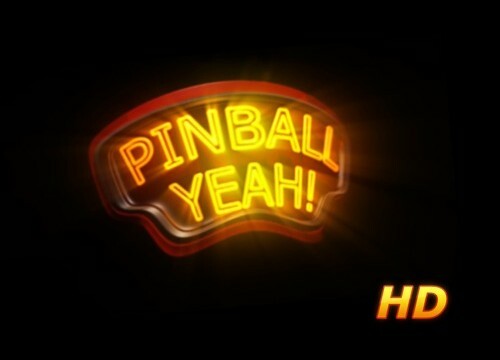 The Pinball HD has launched to the #1 iPad paid app. Is this a realistic pinball physics simulation, or simply overrated? Read on to find out. 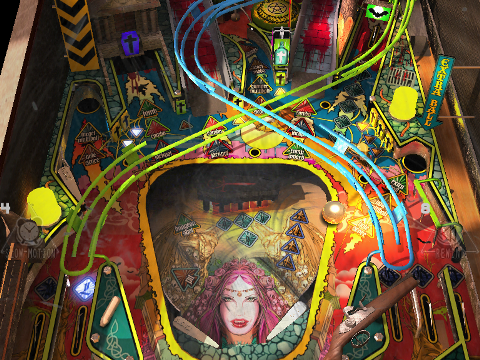 The Pinball HD combines all three of your favorite Gameprom iPhone tables, The Deep, Jungle Style, and Wild West Pinball, in one beautiful iPad app. Zombie Cannon Carnage employs ragdoll mechanics as your zombie flies through the city sky destroying the environment as you bounce through. This short game features beautiful graphics and a hilarious sense of humor. Will the low replayability make this game a no-go? Read our review to find out!